Join us for a night of Rock n Roll for a cause! 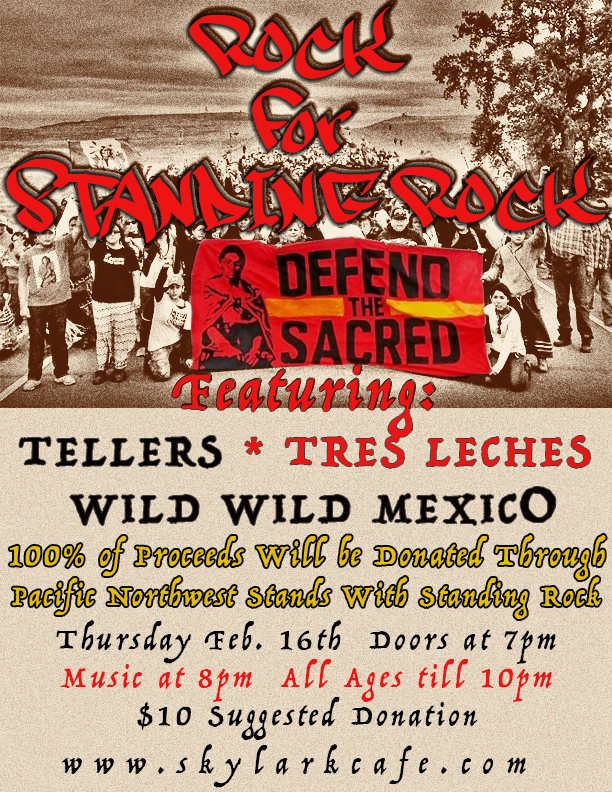 100% of proceeds will be donated through Pacific Northwest Stands With Standing Rock. Great bands for a great cause.